Get your no deposit free bets now by signing-up with VIP-bet! Betting with the best sports betting sites does not even require you to make an initial deposit. Make use of our exclusive free bets and start betting without any risks! Our offers are completely free, just make sure to check the terms & conditions. There are also many attractive betting bonuses, free bets, and enhanced odds waiting for you. 2. Claim your free bet by sending an email to support@vip-bet.com mentioning your Bet-at-home account username. 3. Free bet will be issued to your account within 3 business days. 4. Use bonus code ´FIRST` when you make your first deposit and get another 100% up to €100 bonus. 2. Claim your free bet by sending an email to support@vip-bet.com mentioning your Intertops account username. 4. Make your first deposit and get another up to €200 Bonus. 2. 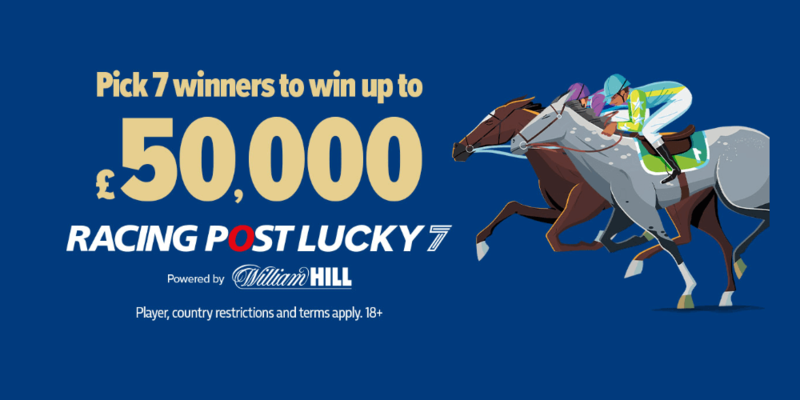 Claim your price boost by sending an email to support@vip-bet.com mentioning your 888 account username. 3. Price boost will be issued to your account within 3 business days. 4. Use code ´30fb` when you make your first deposit and get another €30 free bet. 2. Claim your free bet by sending an email to support@vip-bet.com mentioning your Arcanebet account username. 4. 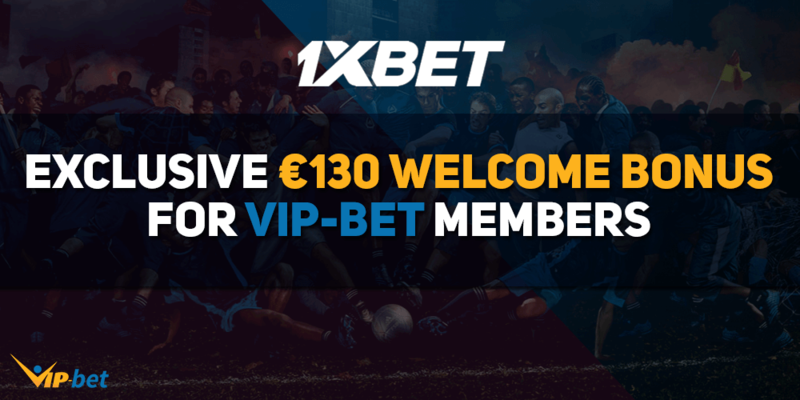 Use bonus code ´VIPBET` when you make your first deposit and get another 100% up to €100 Bonus. How Do Exclusive Free Bets Work? In order to claim one of our exclusive free bets you have to sign-up with a bookmaker of your choice. To become eligible you also need to have a VIP-bet account. If you haven’t joined our site yet, you can do so here. 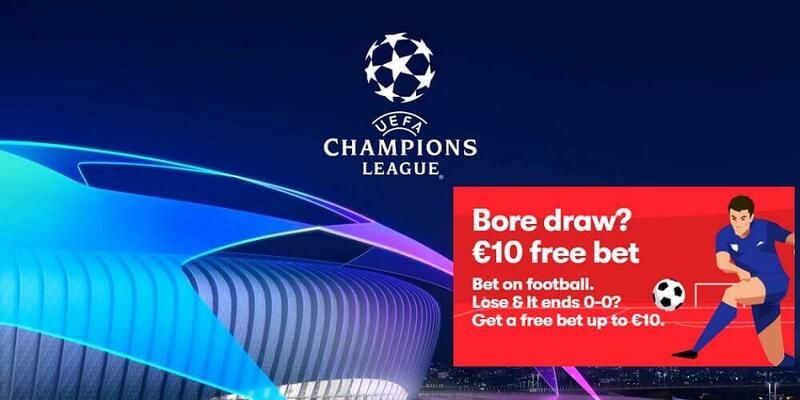 Bet-at-home, Intertops, Arcanebet, and Tipico are providing €10 free bets and 888Sport is offering an exclusive price boost, which lets you place a bet at heavily increased odds. Usually there is no minimum deposit required to qualify for an exclusive free bet. Free bets are credited until the 5th of the following month. We have compiled some of the most attractive no deposit free bets for you. We have a large selection of exclusive free bets and price boosts waiting for you. You can start placing bets without any risk and make money. Our no deposit free bets are provided by some of the most reputable and reliable bookies in the industry. Unlike many other sites we are online working together with sports betting sites which have proven their integrity and reliability over the years. You just have to sign-up with us and choose a bookmaker who is running a no deposit free bet offer if you don’t want to risk your own money. These offers are great for betting beginners, but we also have many other free bets and betting bonuses available, no matter your level of experience. You can check their conditions in each respective detail box. These no deposit free bets go along with certain conditions. You don’t have to make a deposit to obtain them, but some bookmakers require you to place a bet following certain criteria prior to making a withdrawal. In order to place a bet which qualifies for the rollover requirements, some bookmakers require you to place a bet at certain minimum odds. If you choose our Bet-at-home no deposit free bet, you have to place bets at minimum odds of 1.50, Intertops requires min odds of 2.0, and for Arcanebet, the min odds are 1.60 or greater. Tipico, however, has not set any minimum odds for their no deposit free bet. You can just place a bet at odds of your choice on any betting market. 888Sport is running an exclusive price boost which also does not require you to bet on certain minimum odds. Prior to making your first withdrawal you have to fulfill the so-called rollover requirements. That means that you have to turn over your free bet funds a certain amount of times. You can find additional information about the rollover requirements for each bookmaker in our overview above. The bookmakers have set time limits for your free bets. Therefore you should make sure to use your free bets soon after you have claimed them to prevent you from losing your free bet token. Expiration dates for each no deposit free bet are displayed in the overview above. Enhanced Odds are basically another variation of free bet offers. Bookmakers sometimes offer enhanced odds or price boosts on a sporting event for new customers. However, there are also enhanced odds offers that can be claimed by existing customers. Betting with a bookmaker who provides the best enhanced odds offers will help you to win more in the long run. To not miss any additional value we have created this Enhanced Odds Offer overview for you. The page will be updated on a daily basis to make sure you will always have the best offers available. There is no need to browse through the web to check for some new offers, VIP-bet has it covered for you all in one spot. The VIP-bet Tipster Leaderboard is our flagship promotion and features a huge €500 prize pool which will be split among our most successful punters. It is a monthly promotion which means that you will have a shot the first spot on a monthly basis. 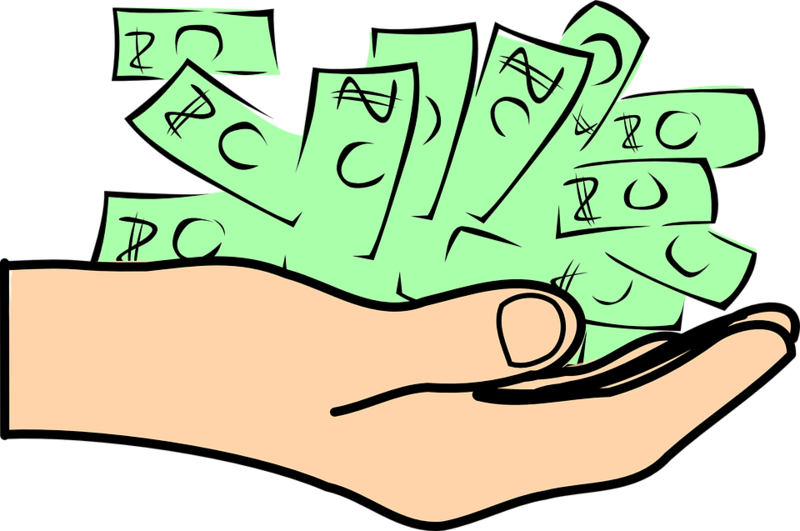 Don’t waste any more time and start posting tips and go for the big cash! If you like our Tipster Leaderboard promotion, why not share it with your friends and get rewarded for doing so? Sign-up with any of the Featured Sportsbooks from this site, submit your username, and like & share our Tipster Leaderboard to win €10 in free bets every week!